As for the internals, while it uses eighth-gen Intel Core chips, those are still based on a tweaked version of last year's Kaby Lake architecture and the integrated graphics are just rebranded from last year's. That's unavoidable; Intel still hasn't shipped Coffee Lake-based mobile CPUs. But given how much the high-end configuration will probably cost, I'd be tempted to wait and at least get a sense of how much of an improvement the desktop Coffee Lake processors deliver. More cores for a workstation are more important than in a consumer laptop. 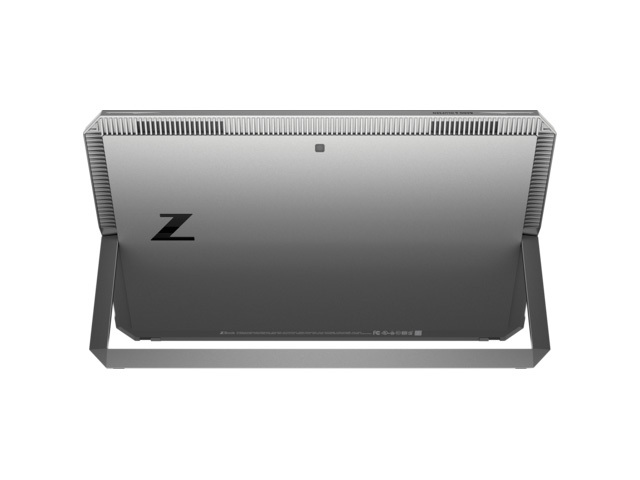 HP’s ZBook X2 G4 resembles the offspring of an HP 2-in-1 workstation and a Wacom graphics tablet. 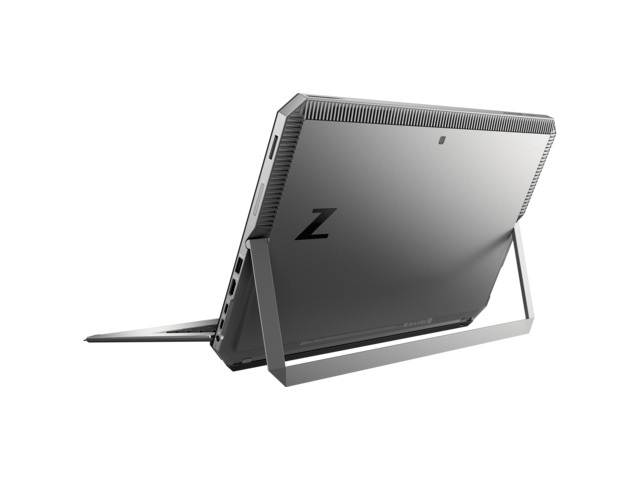 While it looks like a bulky, industrial-inspired laptop-tablet combo, it’s a super-niche device for graphics professionals who want more PC functionality than professional graphics tablets usually provide. 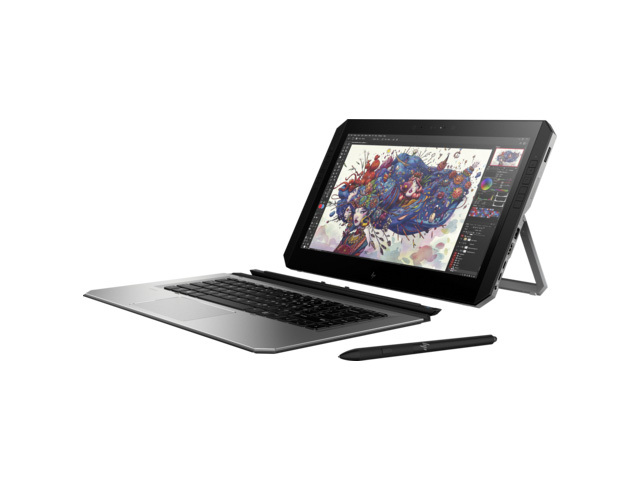 Overall, if you live and breathe Adobe Creative Cloud or simply want accurate colors, Wacom pen support, 4K resolution, a matte display and a premium build through and through, the HP Zbook X2 G4 may be the convertible workstation for you. 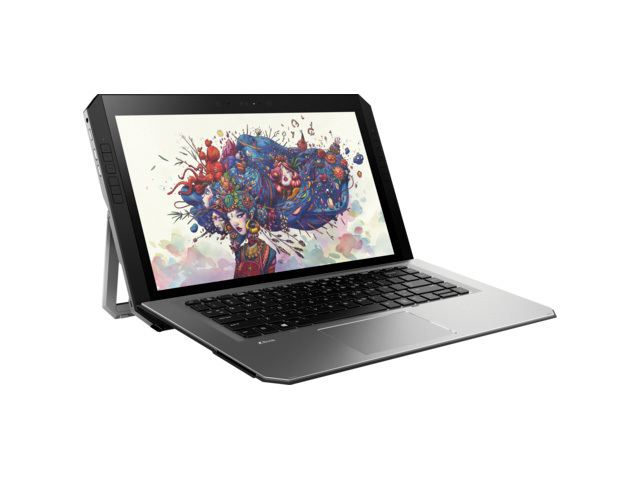 The HP ZBook x2 G4 is a powerhouse for creative types, and has a lot going for it. The bezel shortcuts for pen users are a highlight, and the pen itself is superb. The detachable configuration has been well thought-out and well implemented. However, the audio subsystem is disappointing and moderate battery life will rule out some use cases. 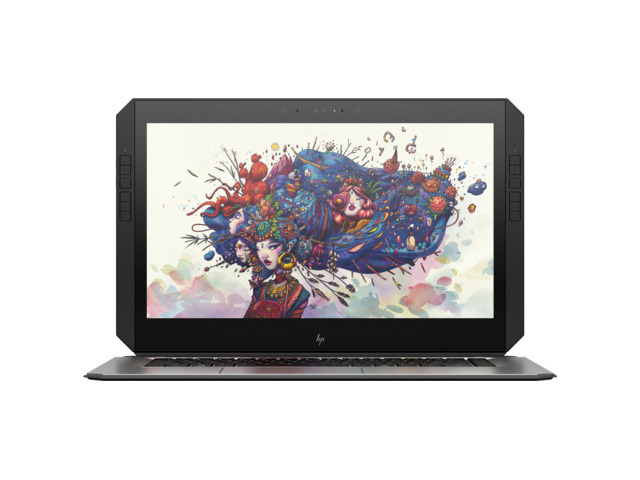 There is no doubt in my mind, the HP ZBook X2 G4 is the best detachable PC for creators and artists. It has the power and features under the hood to satisfy the work needs of photographers, designers, videographers, and artists. 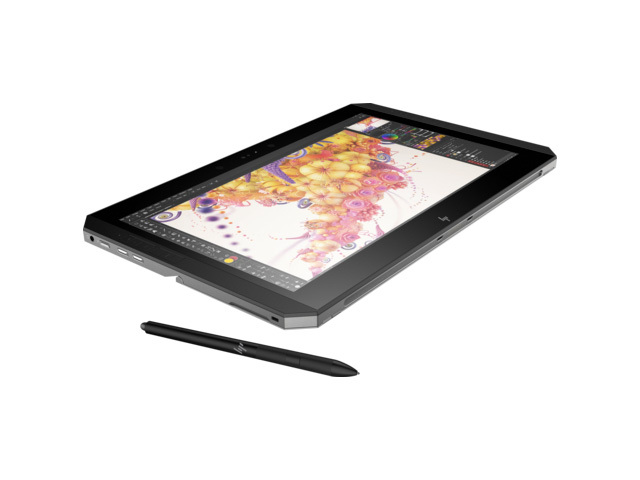 I wouldn’t recommend this device for the average consumer just looking to do basic work or even basic Adobe work. This is a power users device and it’s a stellar one at that. NVIDIA Quadro M620: Mid-range workstation graphics card based on the 28nm GM107 Maxwell architecture with 512 shaders and a 128-Bit wide memory bus. Similar to the older Quadro M1000M and consumer GeForce GTX 950M (which features more shaders).» Further information can be found in our Comparison of Mobile Graphics Cards and the corresponding Benchmark List. 7600U: Kaby-Lake based SoC with two CPU cores clocked at 2.8 to 3.9 GHz, HyperThreading and manufactured with an improved 14nm process. Integrates a HD Graphics 620 clocked at 300 - 1150 MHz and is manufactured in an improved 14nm process.8650U: Kaby-Lake-Refresh based low power quad-core processor. The four cores are clocked between 1.9 and 4.2 GHz (Turbo Boost) and support HyperThreading. The integrated GPU is clocked between 300 and 1,150 MHz. The SoC is manufactured in a 14nm+ FinFET process. 80.64%: This rating should be considered to be average. This is because the proportion of notebooks which have a higher rating is approximately equal to the proportion which have a lower rating.» Further information can be found in our Notebook Purchase Guide.